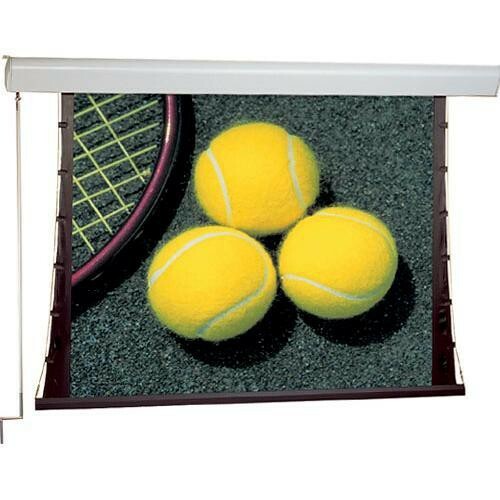 The Draper 84x84" Silhouette C Manual Front Projection Screen is a great choice for people who do not need or cannot afford a costly electrical screen installation. The system is operated by a handy crank which can be removed when not necessary. The screen surface is held flat due to Draper's tensioning system producing an even and comfortable picture. The Silhouette C is made from durable aluminum and features lovely end caps finished in grey dove.